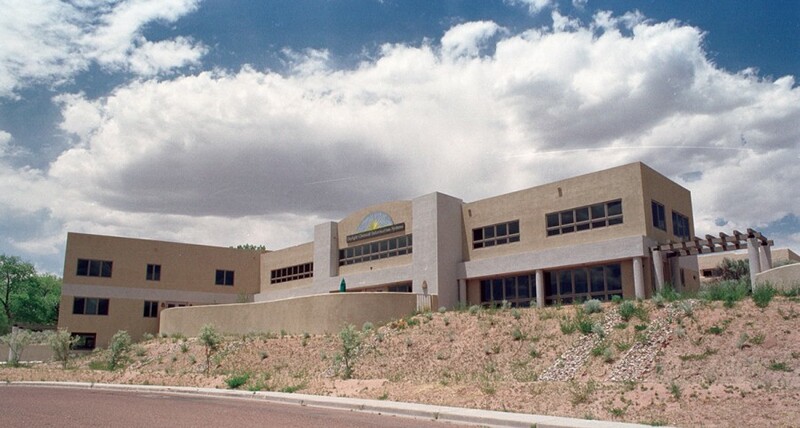 On Tuesday everybody who is anybody in the Santa Fe film community gathered up the hill at the former headquarters of the Daylight Chemical Information Systems for the official rollout of the Stagecoach Foundation, dedicated to bring more film and television production to the City Different and the Land of Enchantment. We're very excited. And none of this would be possible without the generosity and visions of the late David Weininger, who passed away in November... but whose legacy will live on. Congratulations and thank you for supporting the production arts (now too). I'm excited to join and share my production knowledge and talents... how can I help? Really great to see, especially in light of the current administrations' efforts to kill all cultural and artistic efforts. 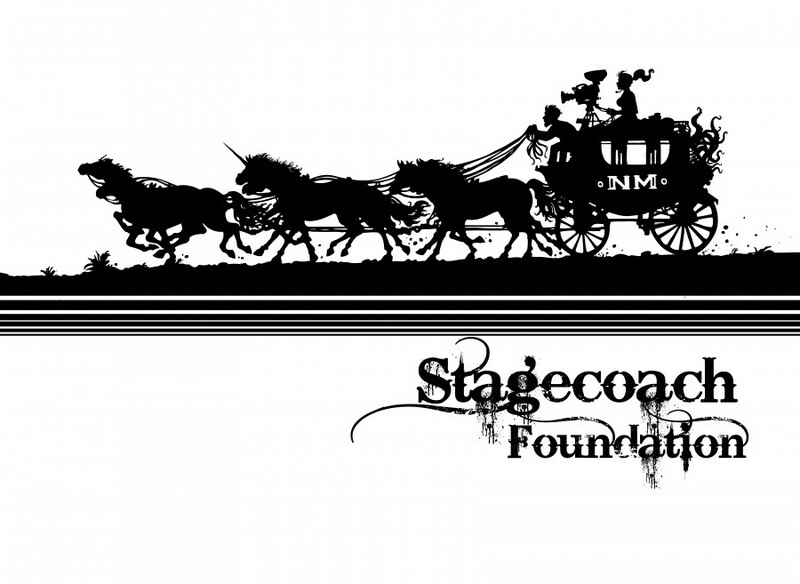 Congrats on Stagecoach, sounds awesome! I'm re-reading (well, listening) to ASOIAF, and want to ask: to what extent, if at all, did you draw upon or reference Robert Greene's The 48 Laws of Power in the plot construction, especially in the development of my favorite villain of all time, Lord Petyr Baelish? I recently read The 48 Laws and saw so many uncanny parallels with the workings of power in the books, esp. with Littlefinger. Relatedly: Please give us at least one Baelish point-of-view chapter before the end. I want to get inside his brain a little more, when you feel the time is right to reveal him that way. This is very important work. I know for example the Made in NY media center brought in tons of jobs into the city and Stagecoach will do the same for NM. New Mexico is lucky to have an adopted son like you.